Team Development. Five Ugandan nationals are continuously being equipped to deliver biblically-based entrepreneurship teaching all around the country. Their demonstrated success in applying what they’ve learned makes these leaders the perfect candidates to testify to God’s faithfulness and to share the surprise of hope. Expansion Initiative. 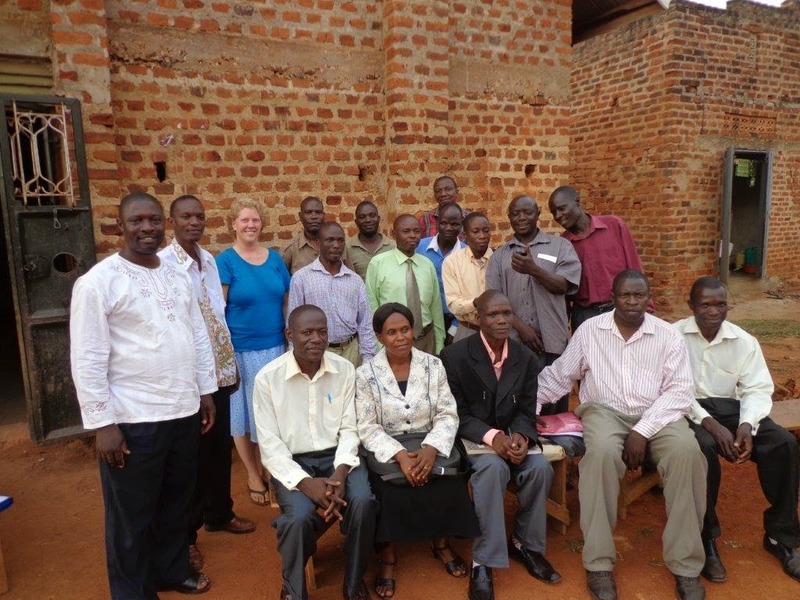 An excellent team of national facilitators in Uganda frees us to expand our presence in Kenya. I divide my time equally between countries and focus on identifying and equipping a team of Kenyan facilitators while delivering the business teaching and organizational development mentoring primarily in the Nairobi and Coastal areas. Pastor Focus. The fervency with which pastors have embraced our biblically-based business teaching is not surprising. Learn a bit about the difficult life of a pastor and why economic development is so important for them and for their communities. Download this 5-minute PowerPoint Show and see the difference your support has made. Administrative Expenses. You joined together with others in meeting the administrative costs related to establishing Surprised by Hope in Kenya and to renewing our permit in Uganda. Thanks to the many who gave so generously to provide for these not-so-glamorous needs, we’ve reached 51% of our goal. 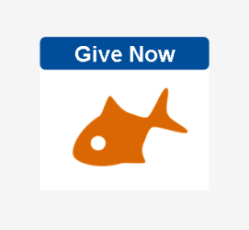 If you’d like to help, click here. Coming Home! I’m excited to finally share what God has been doing in East Africa through Surprised by Hope when we’re face to face. I’m also looking forward to catching up with friends and family, going to my own dentist, eating some BBQ ribs, and to just being in my own culture if only for a short time. I’ll arrive on July 4 and depart on August 18. These six short weeks will be filled with opportunities to get together and I really do hope to see you! Thank you. Without you none of these praises would be possible. I’m so thankful for your faithfulness and for your willingness to serve the Lord through Surprised by Hope. May the God of hope fill you with all joy and peace as you trust in him, so that you may overflow with hope by the power of the Holy Spirit (Romans 15:13).